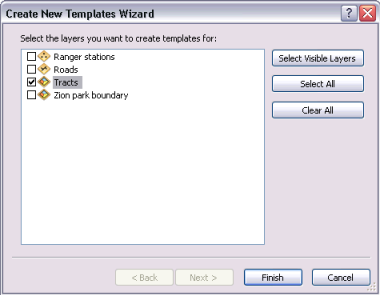 Whether you are using ArcGIS for Desktop Basic, Standard, or Advanced, you use the same editing tools in ArcMap to compile and update your geographic data. 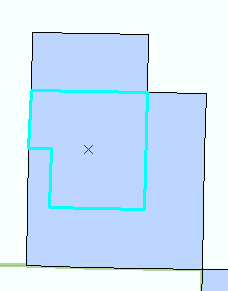 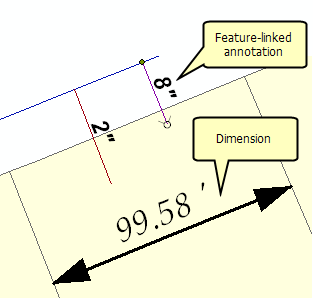 Certain editing operations may require additional licensing, such as ArcGIS for Desktop Standard, Advanced, or an ArcGIS extension. 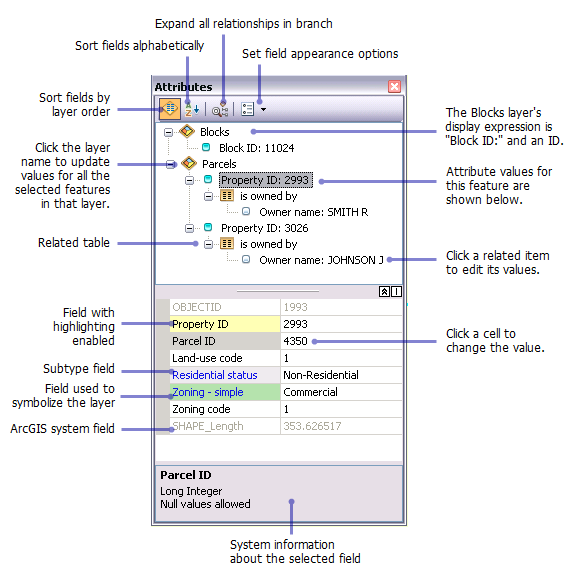 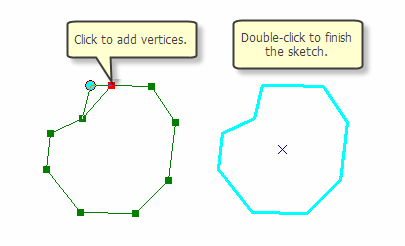 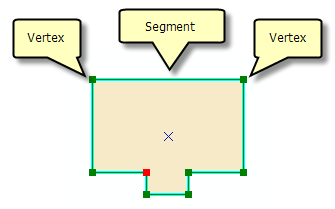 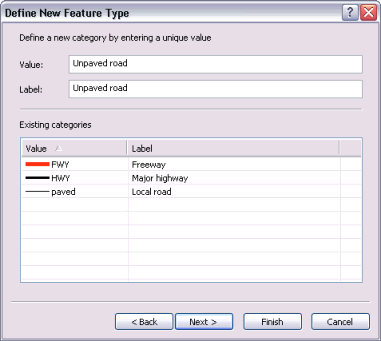 For example, ArcGIS for Desktop Basic allows you to edit simple features in a geodatabase but cannot be used to edit more advanced geodatabase capabilities such as topologies, dimensions, geometric networks, and ArcSDE geodatabases. 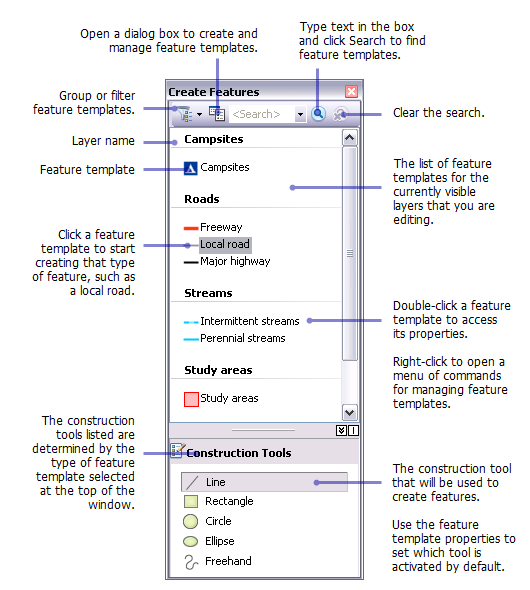 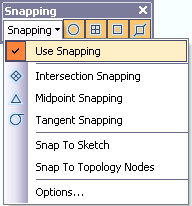 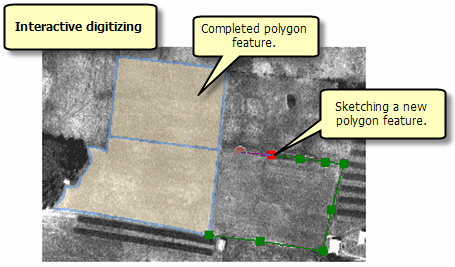 The "Editing" help topics identify when ArcGIS for Desktop Standard or Advanced is required.